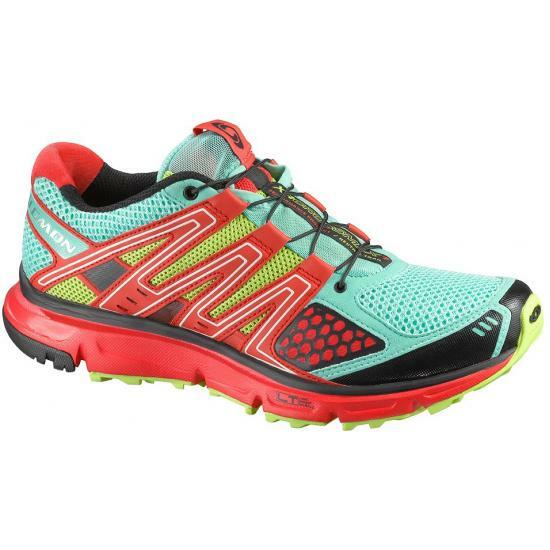 A short-to-mid-distance all-terrain trainer specially designed for women. Asymmetrical Sensifit™ technology ensures an enhanced fit. Removable, contoured foam insole supplies underfoot comfort. 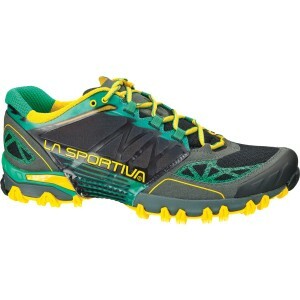 Molded and compressed, dual-density EVA midsole delivers exceptional cushioning. 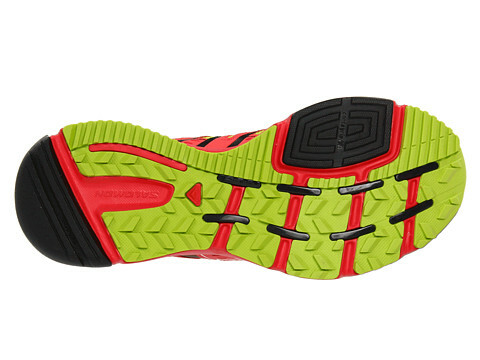 LT Muscle midsole material for lightweight, flexible cushioning. Non-marking Contagrip® outsole offers the perfect blend of reliable grip and durability over varied surfaces. Contagrip® LT rubber supplies lightweight cushioning and grip on mixed surfaces. High-abrasion Contagrip HA outsole material provides extended durability over high-wear areas.